Assassin’s Creed fans have waited for the new game in the series for long enough. It is high time that they get their hands on Assassin’s Creed Odyssey. It is indeed the cause of relish playing. Ubisoft revealed the fact that the developers are clear to launch the game on its reveal date in the upcoming month. This sure is a good news and we await its launch eagerly like other devoted fans of Assassin’s Creed. This great game is soon going to grace our hard drives, so see below what we know about it so far. 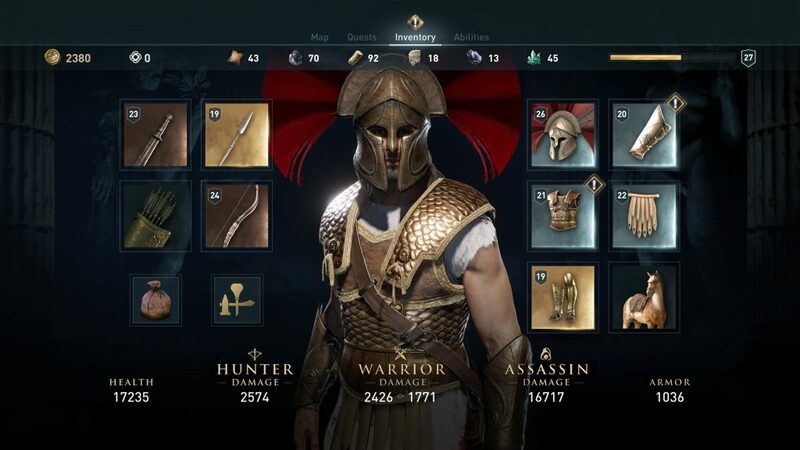 What Preparations Do You Need To Make For Assassin’s Creed Odyssey? First, you need to free up a lot of space on your devices since it is a huge game. The game is going to take 45 GB which is not something that you take lightly. You will be amazed to know that it occupies as much space as Origins from the previous year. Odysseys are very much in your access now since Microsoft has put it up for pre-orders. 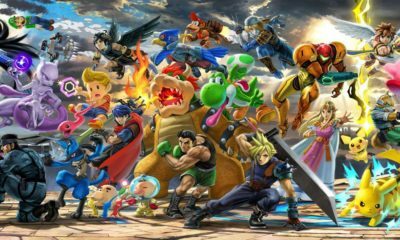 The list tells some features of the game other than its storage too. You can go on Xbox Live now and get a pre-order for yourself. The storage of 45 GB should not put you off since Assassin’s Creed Odysseys comes with a lot of exciting features. You can get everything in this game that a warrior in ancient times might need. You just need to keep going and you will get improved and deadlier weapons along your course. You will need even more free space since there are much more details which go with it. Xbox and PlayStation 4 take up almost the same amount of storage, so there will be no problem with it. However, you will need to free up a greater amount of space as the PC version comes with more advanced graphics and details. A version of Assassin’s Creed Odysseys is available via Switch already. But that is available in Japan only, so you will need an import account for that version. This would mean spending a lot of extra yens, so it’s better to wait for October. 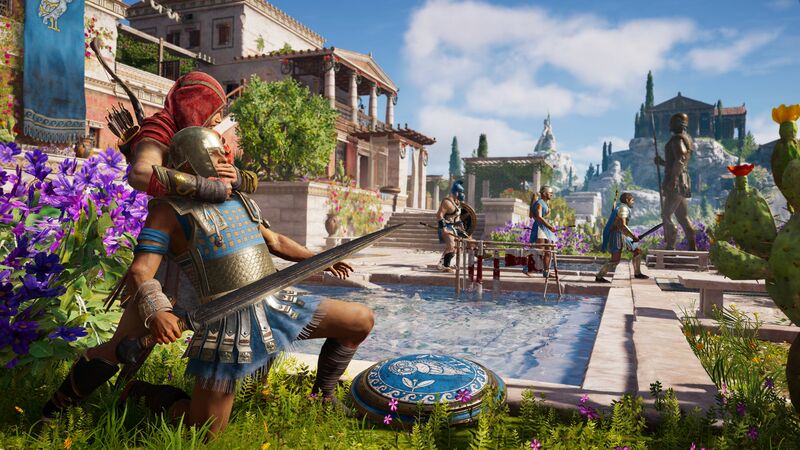 Assassin’s Creed Odysseys are going to be the best or at least one of the best Assassin’s Creed games. We will surely find out more about the game when it is up for download on 5th October.